I got two beautiful Tonner dolls for Christmas. I love ancient world mythologies and anything to do with ancient Egypt so these really hit the spot. Sadly, the end of 2016 also marks the end of the Tonner Doll Company. I'd always admired some of this company's dolls, especially Ellowyne Wilde, and enjoyed them through many collector photos on blogs and photo galleries. I am glad to have gotten my Tonner doll fix before they got discontinued. They really are wonderful. I look forward to Tonner's future endeavors in a new company, Phyn & Aero, in 2017. 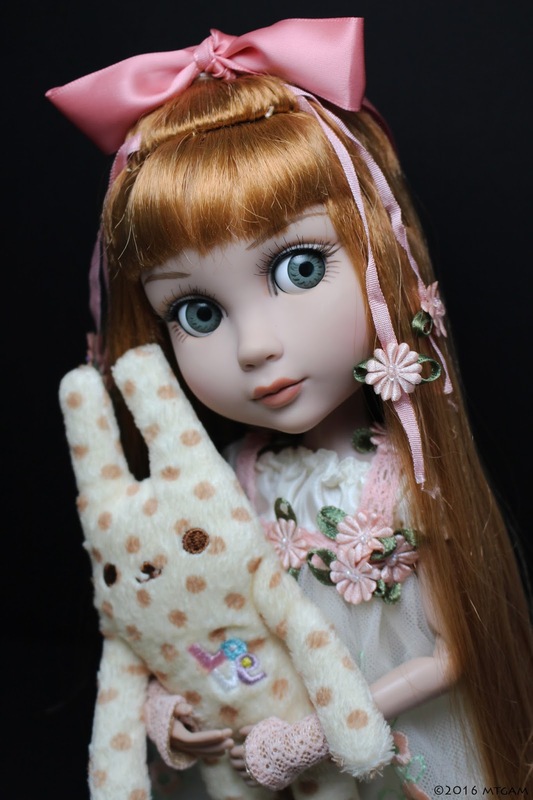 In the mean time, here's a photo of my very first Tonner doll, Patience, renamed Ellie. She wanted to be a part of a Tonner photo shoot. I hope those who celebrated had a good Christmas! Those two DeJaVu dolls are so amazing. Sadly, I jumped on the Tonner train really late (2014) so I only ended up collecting a few, but I'm also interested to see what they come up with next. Happy New Year! It is indeed a shame that these dolls will no longer be made. Judging from some of my old pictures, I've been collecting Tonner dolls since at least 2003. I was never able to get as many of the dolls as I wanted to, but there's always the secondary market if I really want one. I've been thinking about getting Patience, but haven't yet. Maybe someday. 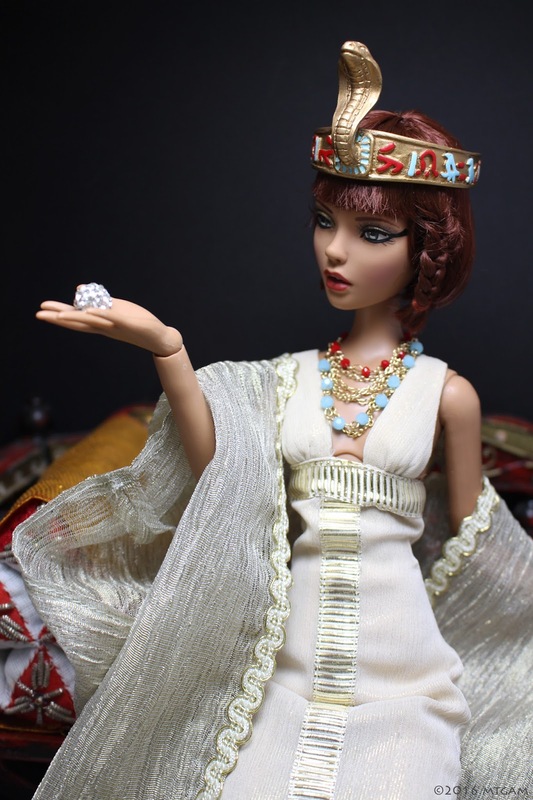 I don't collect Tonner dolls, but I see they have some lovely dolls. Thanks for sharing the first two photos especially. 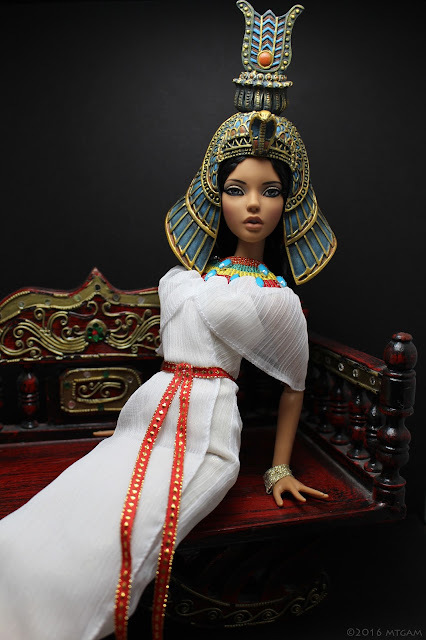 I like dolls done with an Ancient Egyptian theme. These three are just lovely. It's a shame the lines are going away, although maybe there will be some echos of them in the new lines? We shall see!